Dwight Howard is an American professional basketball player for the Washington Wizards of the NBA. He’s an eight-time All-Star, eight-time All-NBA Team honoree, five-time All-Defensive Team member, and three-time Defensive Player of the Year. Howard set numerous franchise and league records during his time with the Magic; in 2009, he led the team to the NBA Finals. 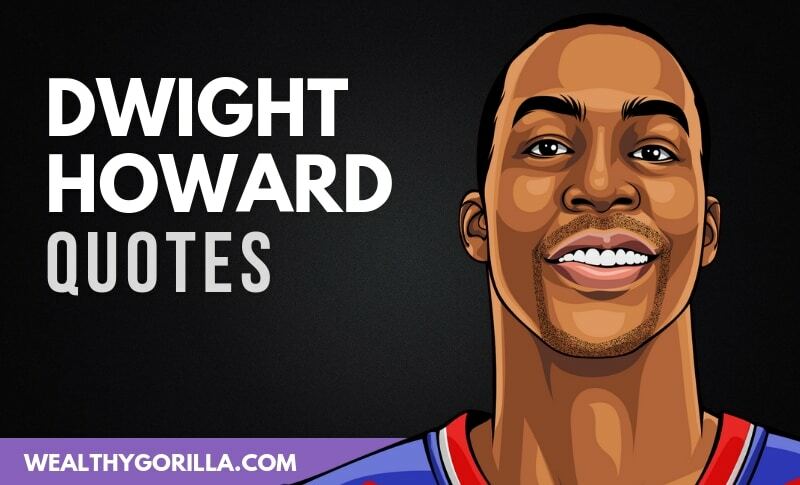 Thanks for reading the list of inspirational Dwight Howard quotes! Give the buttons below a click to share this page with your loved ones. Which are your favorite Dwight Howard quotes? Leave a comment below.